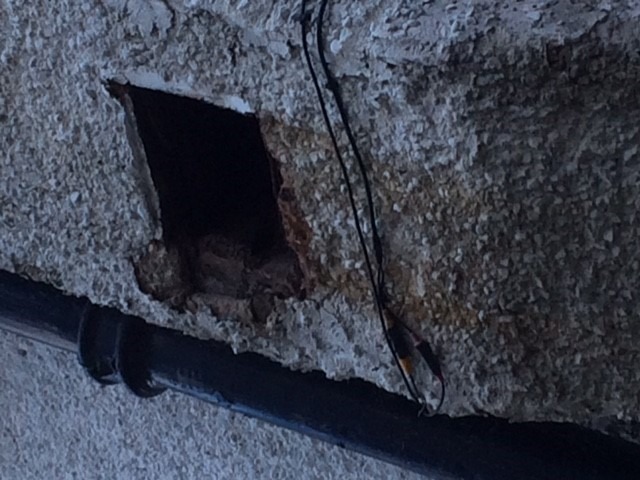 External metal plate on outside of unused chimney has fallen off, leaving a hole in the wall, about 40cm x 25 cm. Needs bricking up, possibly with an airbrick. Hole is about 3m above ground level (see photos). 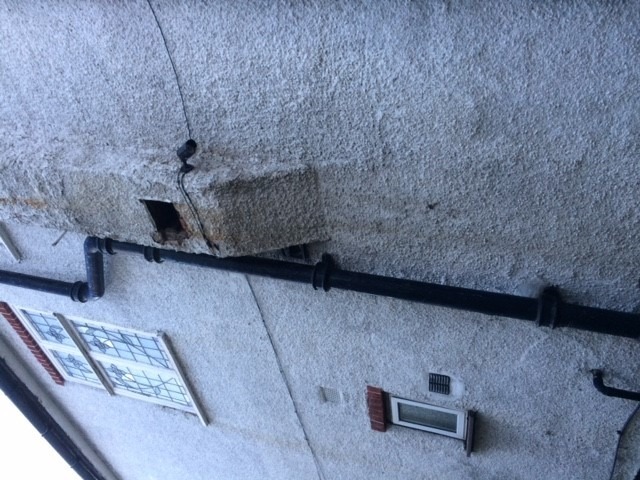 Terry patched up a hole in an external wall. He was prompt, efficient and did a great job. Highly recommended. Cheers Terry!